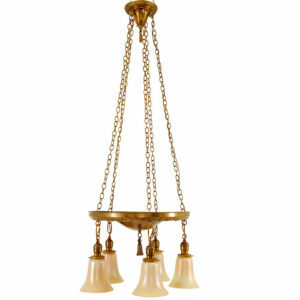 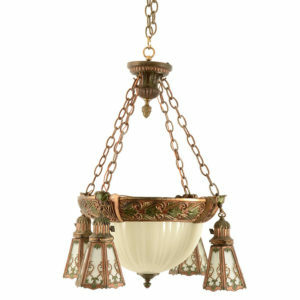 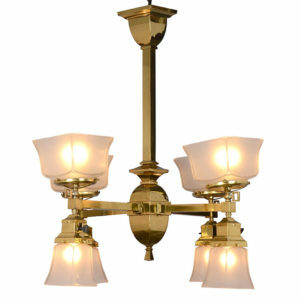 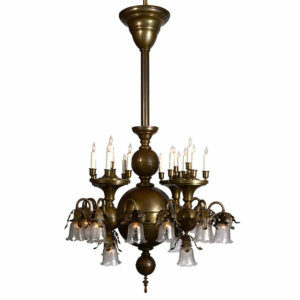 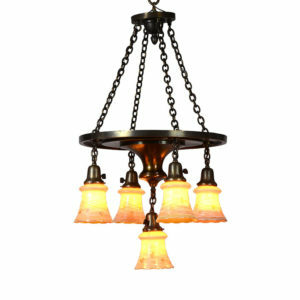 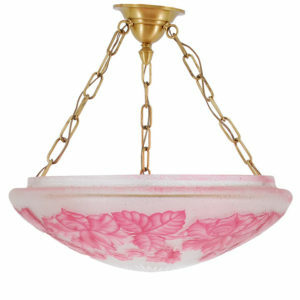 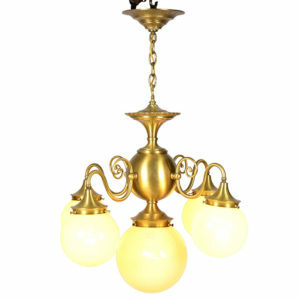 Chandeliers are our most popular category of antique lighting. 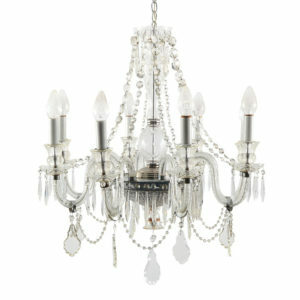 The first chandeliers were used in the homes of medieval kings and then spread to churches and homes of the wealthy. 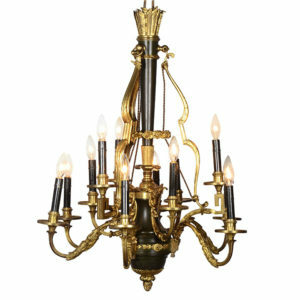 The chandelier was seen as a luxury and symbol of status due the high cost of nighttime illumination. 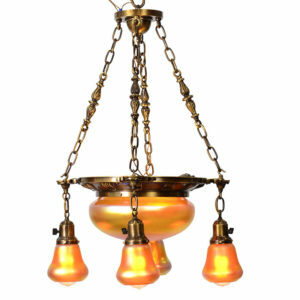 Many of the chandeliers and lamps you will find at Solvang Antiques have been converted to electricity, but for those particular collectors we still have oil lamps available as well.